If you're ready to buy a new SUV but aren't sure which brand to trust, lease a new 2019 Mazda CX-5 at Liberty Mazda! The new Mazda CX-5 has been engineered to outshine its competition in areas that matter most to Massachusetts drivers. 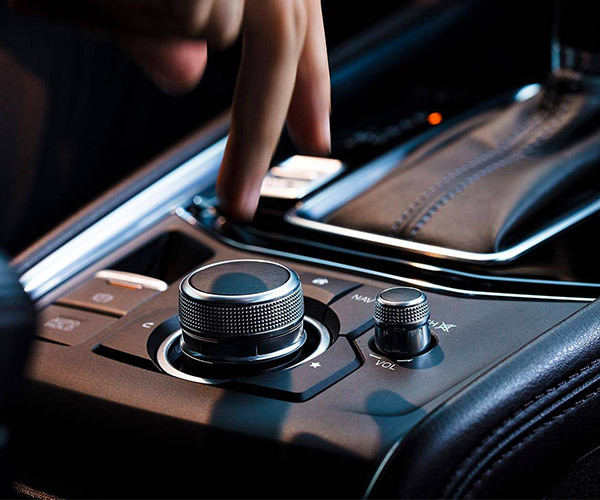 When you compare the 2019 Mazda CX-5 to the 2019 Honda CR-V, 2019 Toyota RAV4 and 2019 Subaru Forester, you'll find that the 2019 Mazda CX-5 specs, interior and safety features come out on top. 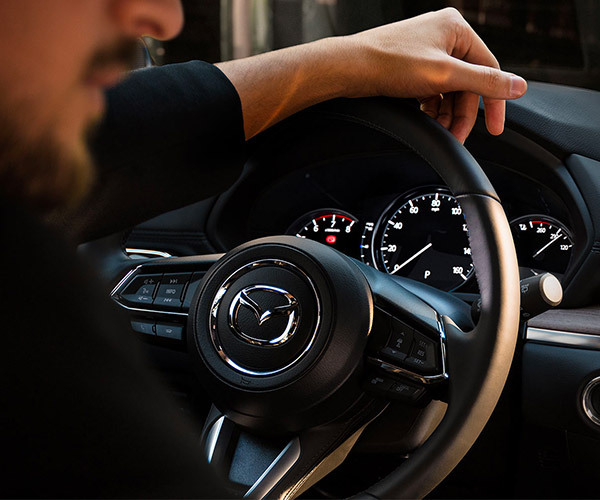 Get directions to Liberty Mazda today and come see why Wellesley drivers are choosing to begin a new Mazda CX-5 lease at our Mazda dealership near Wellesley, MA! Why should you pay more for a 2019 Toyota RAV4 or 2019 Subaru Forester when everything you need for a memorable journey is inside a new Mazda CX-5 SUV? When you stack comparably equipped Honda, Toyota and Subaru SUVs up against the 2019 Mazda CX-5, you'll realize that the Mazda brand offers the better overall value. The new Mazda CX-5 produces more standard torque than any of the four competing SUVs and generates more standard horsepower than the 2019 Honda CR-V or 2019 Subaru Forester. If you want to hitch up a trailer over the weekend, know that the 2019 Mazda CX-5 can tow up to 2,000 pounds when properly equipped. 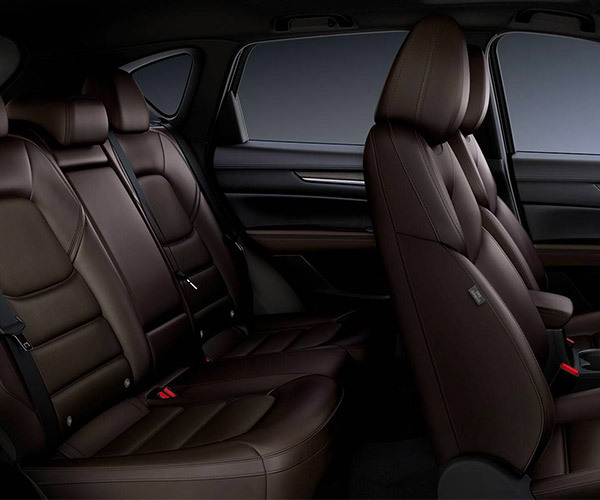 You can load your gear with ease, because the 2019 Mazda CX-5 is the only 5-passenger SUV to come standard with a remote decklid or tailgate release. Blind Spot Monitoring and Rear Cross Traffic Alert even come standard to ensure you travel across Wellesley and beyond with total peace of mind. Want to learn more about the 2019 Mazda CX-5 price, colors and specs? Contact Liberty Mazda. Our Mazda sales and financing teams will help you buy or lease a new Mazda CX-5 SUV!